LOOKING AT ALL OFFERS. 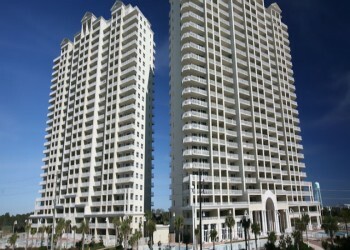 This Condo is located in Seascape Resort at Ariel Dunes I in Destin Florida. It is on the 5th Floor and has a nice view of the Beach and Golf Course. It is furnished and has three bedrooms and three full bathrooms. Beach is right across the street less than 300 yards. It has three pools and a Cafe in the main lobby for Breakfast, Lunch or Dinner. It is a condo you don’t want to pass up.